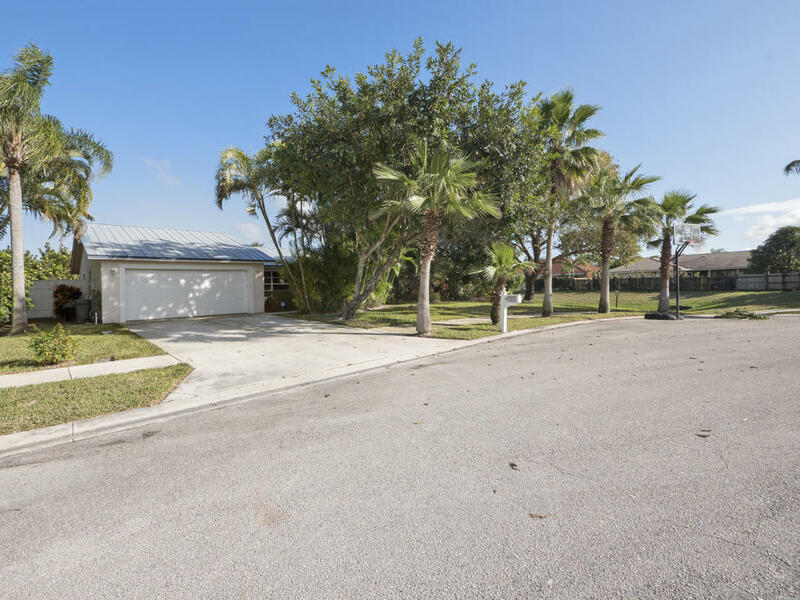 Florida Real Estate: Lovely Home Just Listed In Tequesta! Just listed this Chapel Court home in Tequesta is perfectly tucked at the end of a cul-de-sac! This three bedroom and two bathroom rare gem is generously laid over one thousand three hundred square feet of perfectly appointed living space. The chef's dream kitchen has been updated to include sleek granite counter tops, custom wooden cabinetry, and a full suite of stainless steel appliances. This home features open open floor plan keeping the layout light and bright. The bathrooms have been updated with beautiful finishing touches. The air conditioning unit was replaced in 2011. The backyard is filled with mature lush landscaping that will remind you of your tropical South Florida residence. Residents of Chapel Court can enjoy grade A Palm Beach County schools, no home owners association and a safe neighborhood! The beautiful South Florida beaches is just a short drive from this perfect home. Tequesta residents can also enjoy fine dining, shopping, and entertainment in close proximity at nearby Harbourside Place, The Maltz Theater, and The Gardens Mall. The Palm Beach International airport is only a thirty minute drive!